Nature abhors a vacuum, it is said; and the internet abhors unexplained dissonance. 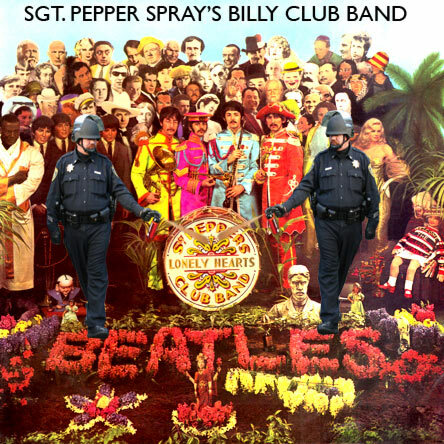 When photographs emerged of police lieutenant John Pike pepper-spraying University of California Davis students, it wasn't just the violence in those images that captured the world's attention – it was the surreal juxtaposition of that violence with Pike's oddly casual body language and facial expression. Photoshop out the students from that picture with your mind. Forget about Pike's uniform, let's say he's just wearing street clothes. 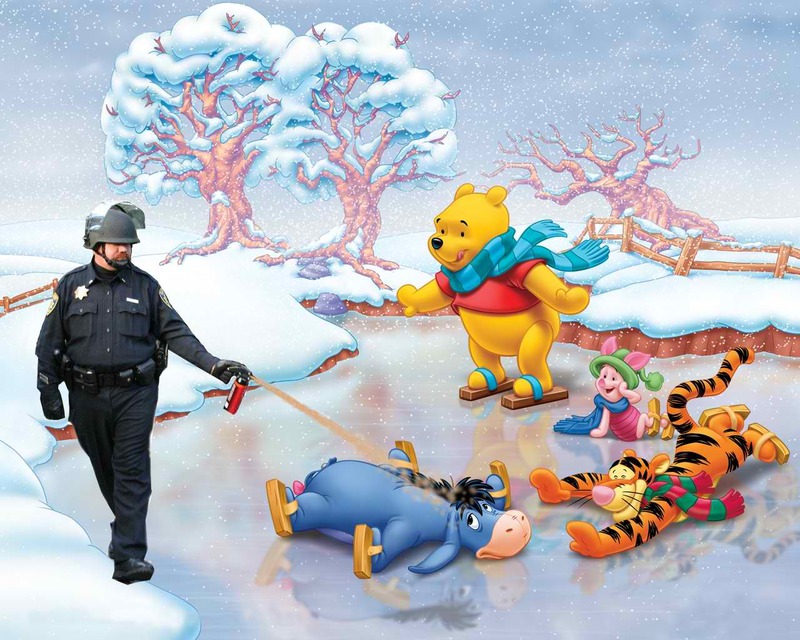 Now, instead of a policeman spraying a less-lethal chemical weapon down the throats of peacefully seated 20-year-olds, you might be able to interpret this tableau as a figure sauntering through a garden, spraying weeds. Or maybe he's your paunchy, mustached uncle, nonchalantly dousing bugs in the basement with insecticide.  One way the internet deals with that kind of upsetting dissonance is to mock it. And that's what the internet has done with Pike. 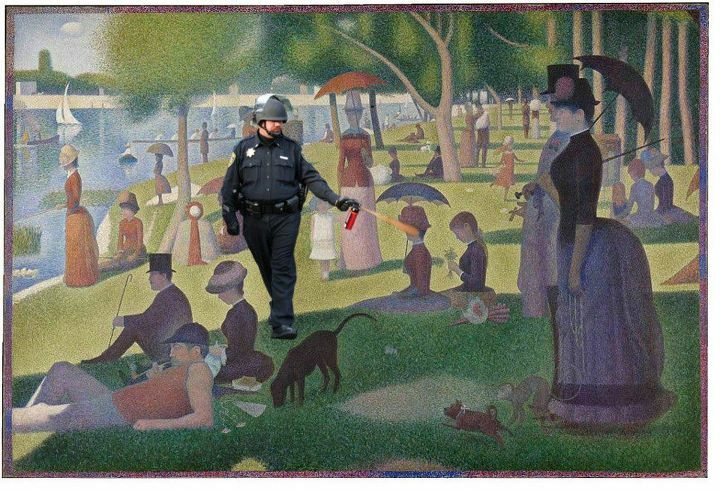 The "casually pepper-spraying cop" is now a meme, a kind of folk art or shared visual joke that is open to sharing and reinterpretation by anyone. This particular meme has spread with unusual velocity – in part, I imagine, because the subject matter is just as weird as it is upsetting. Even Kamran Loghman, one of the men who developed pepper spray as a weapon with the FBI in the 1980s, had a hard time reconciling it. "I have never seen such an inappropriate and improper use of chemical agents," Loghman told the New York Times. And Loghman might add "insouciant" to that list of adjectives. I mean, look at the guy. He's not braced for imminent attack by a foe; he does not move with tension as if navigating a hostile environment. He's administering punishment, and his face says: "Meh." 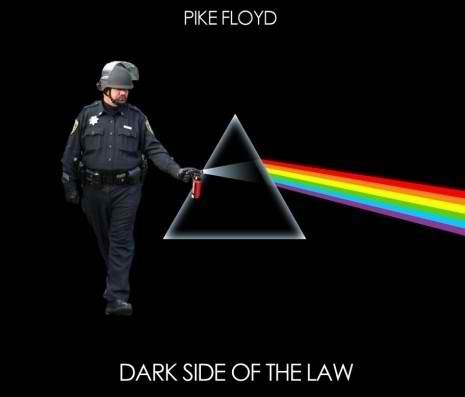 An investigation, to be led by former NY and LA police chief Bill Bratton, into whether there was police misconduct may take a while to reach a conclusion, but Photoshop justice has been delivered to Pike. And the expressions keep multiplying. 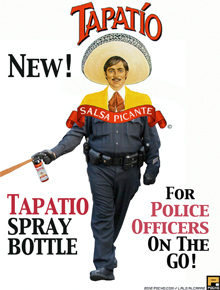 You can find them at Boing Boing's "Occupy Lulz" post, at Know Your Meme, at a Facebook page and at Reddit. Pike's dissonantly casual body language in the context of violence brings to mind the photos from Abu Ghraib; Lynndie England smiling and giving the camera a thumbs-up in front of tortured prisoners. 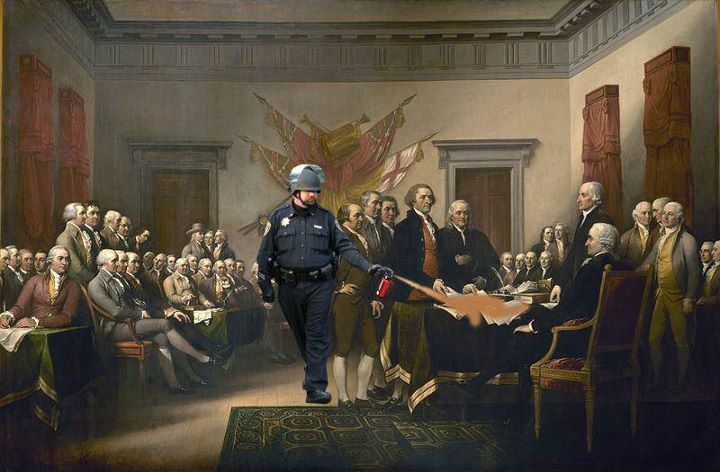 And, in a fit of macabre recursion, some of the casually pepper-spraying cop meme images reference those very photos from Abu Ghraib. Lynndie and Pike, two "bad apples" taking the fall for systemic problems with the institutions each represent. 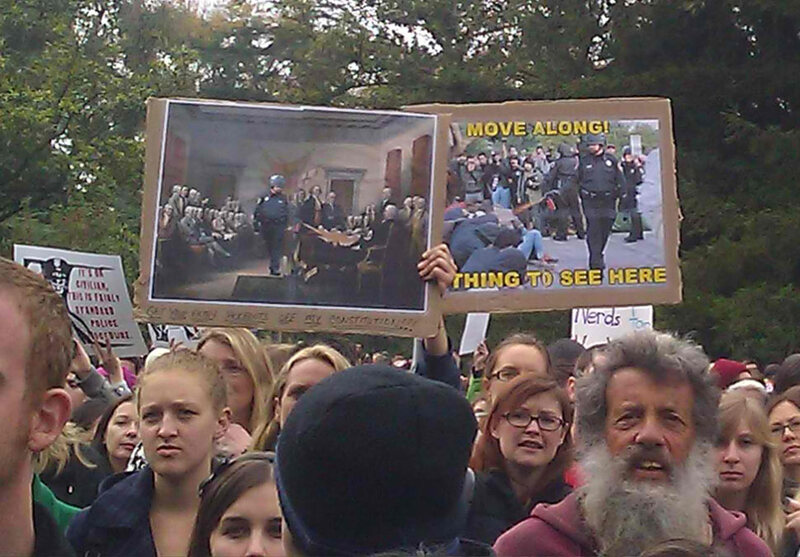 Violence is nothing new, of course, and there are plenty of classic art and history images in which to insert Pike. 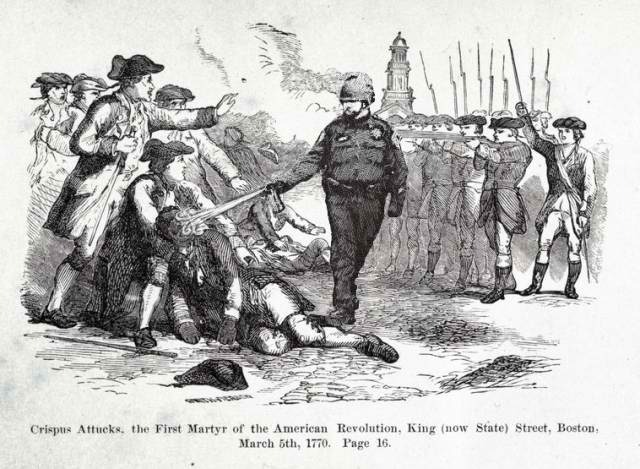 A print of American revolutionary war figure Crispus Attucks, Picasso's Guernica for instance. Classic album covers like Pink Floyd's Dark Side of the Moon and the Beatles' Sgt Pepper's Lonely Hearts Club Band get the treatment, too. Pop culture and fine art images in which sympathetic figures are seated, supine or vulnerable are another frequently spotted base for Pike's shenanagins. Grandma at the holiday table is going to have some extra pepper on her turkey this Thanksgiving. Eeyore is not safe. Nor are the ladies of Seurat. And forget about the American constitution. Still, none of us jaded internet chroniclers were prepared for the ultimate act of Inception-like recursion that came this week, when students at UC Davis printed out some of the meme images as posters, and carried them to a protest at the very site on the UC Davis quad where the pepper-spraying incident took place. Images of the casually-pepper-spray-everything-cop, held up as an act of protest on the same spot where Pike casually-pepper-sprayed-everyone. Good news: looks like there will be T-shirts for them to wear soon, too.